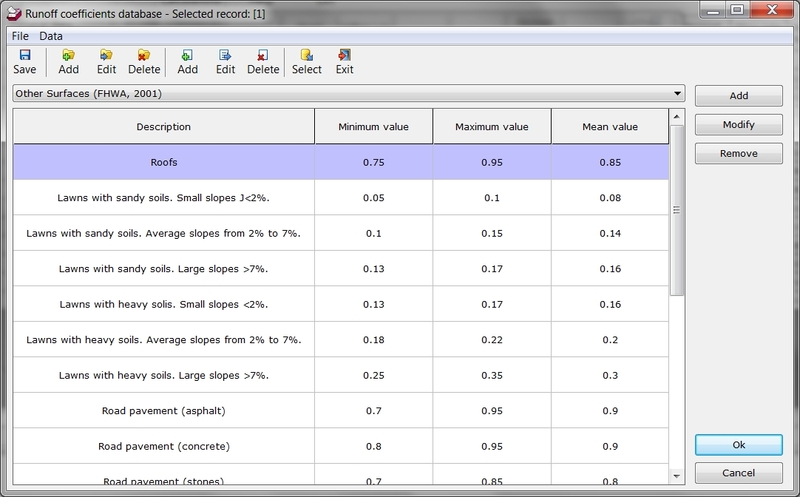 This program calculates the flow in rainwater inlets. The inlets can be grates, curb inlets, slotted drains etc, separately or combined in a road section. 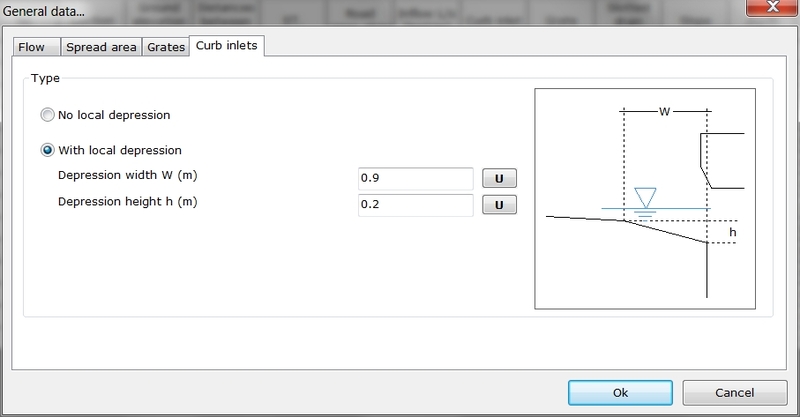 The flow can be input manually or be evaluated by runoff areas and IDF curves. 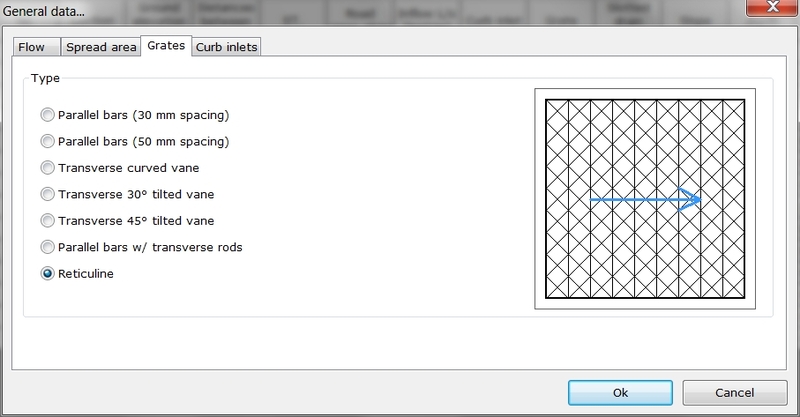 Grates can be one of 7 predefined forms: Parallel bars (30mm and 50mm spacing), Transverse curved vane, Transverse 30 deg tilted vane, Transverse 45 deg tilted vane, Parallel bars with transverse rods, Reticuline. 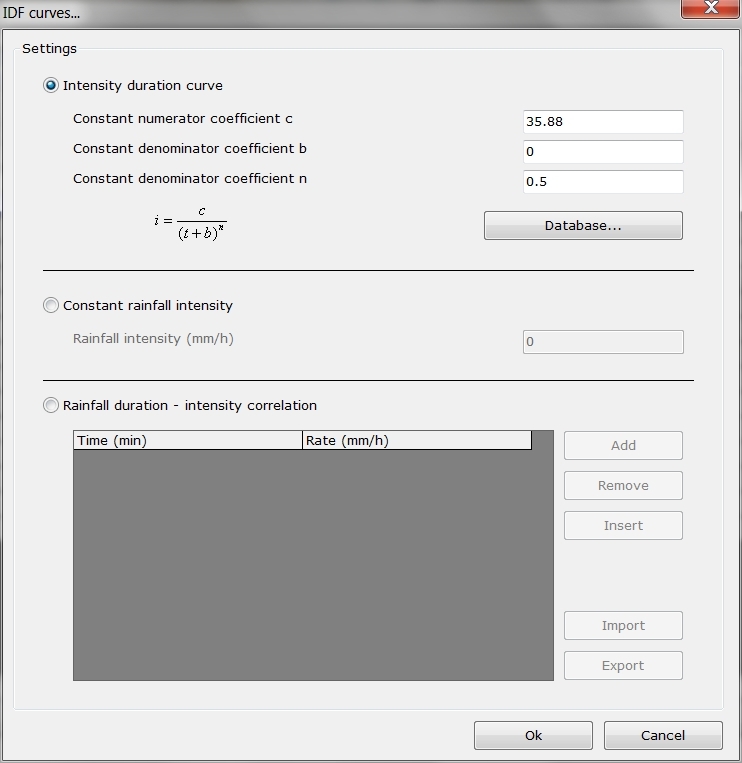 Calculation of flow in rainwater inlets. Seven predefined form of grates. Easy to use, immediate results.